âˆš AVS /MVS pump setÂ Â AdvantageÂ have to say!! MVS series axial-flow pumps AVS series mixed-flow pumps (Vertical Axial flow and Mixed flow submersible sewage pump) Â are modern productions successfully designed by the means of adopting foreign modern technology. The new pumps' capacity are 20%larger than the old ones. The efficiency is 3~5% higher than the old ones. With adjustable impellers has the advantages ofÂ large capacit /Â broad head /Â high efficiency /Â wide applicationÂ and so on. 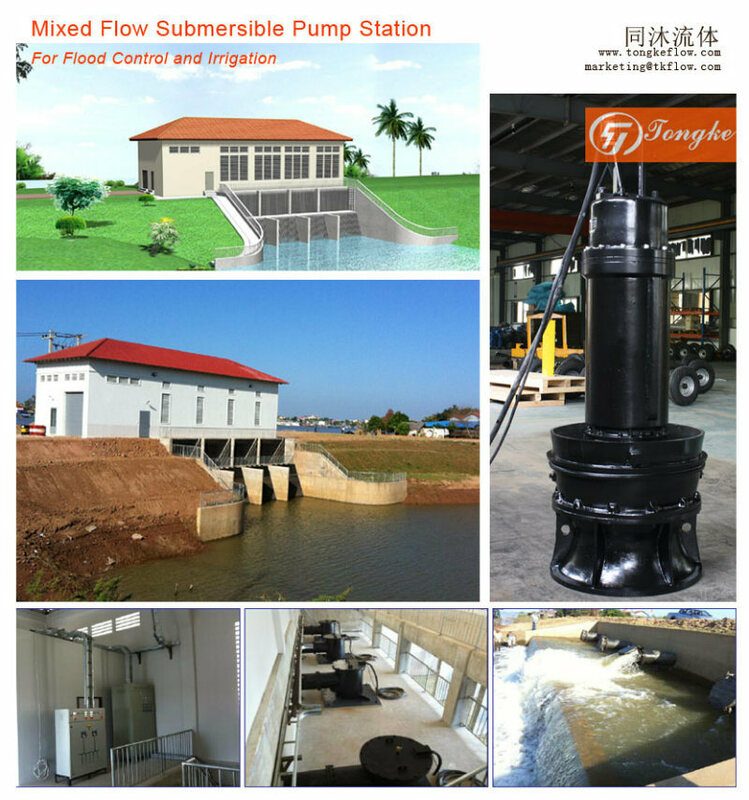 âˆšÂ Â A:pump station is small in scale, the construction is simple and the investment is greatly decreased, This canÂ save 30%~ 40% for the building cost. âˆšÂ Â B: It isÂ easy to install maintain and repair this kind of pump. âˆšÂ Â C:Â Low noise long life. The material of the series ofÂ AVS/ MVSÂ Â Non-clog Vertical Mixed flow stainless steel submersible pumpcan be casting ductile iron copper or stainless steel. We can support attachment follow attachments on customers request. 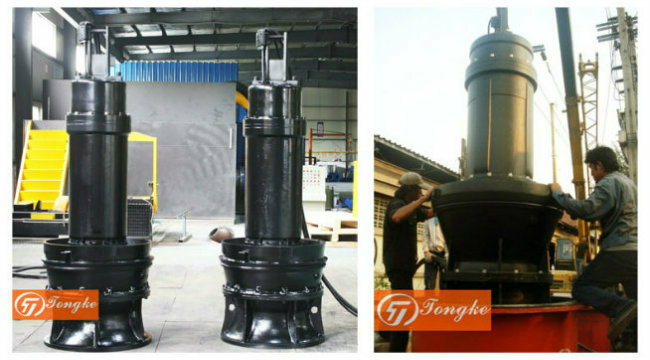 More details for AVS/ MVSÂ Â Non-clog Vertical Mixed flow stainless steel submersible pump check with our engineer. Packaging:Â Conventional Packaging suitable for by sea or long distance transportation. 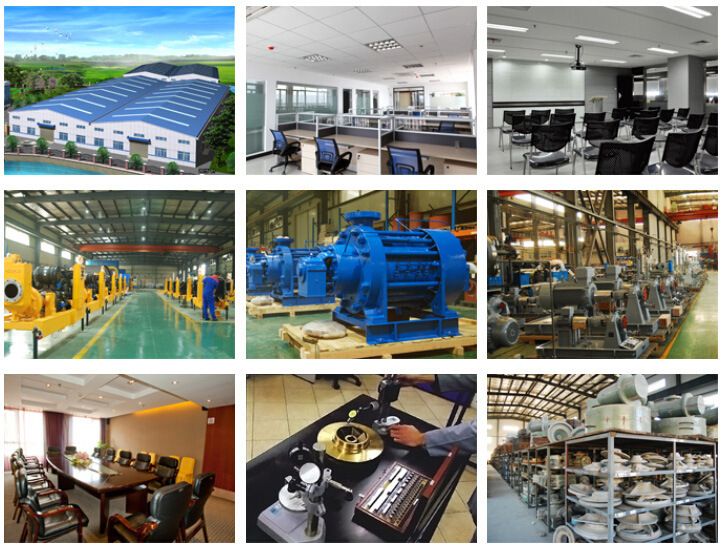 Shanghai Tongke flow technology Co., Ltd. is a professional technology and energy-saving products R & D, product the high efficiency pump , vertical turbine pump ,Â self priming pump ,movable pump station ,Â and energy saving service of the national high-tech enterprises. Belong to Tongji University High-Tech Park and there is three industrialÂ bases located in Shanghai, Dalian and Jiangsu. 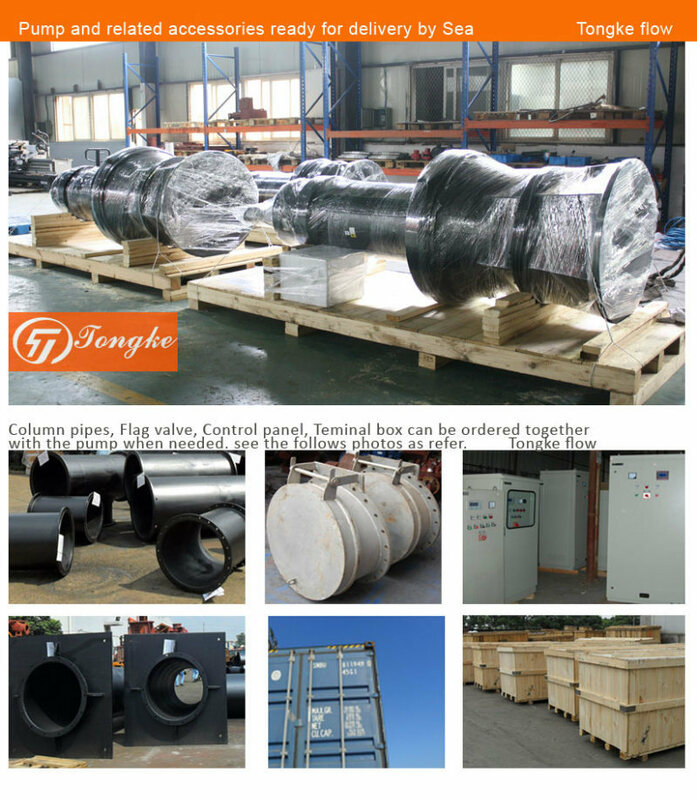 Shanghai Tongke flow technology Co., Ltd. always foucs on the Technology design, The company's gist is different operation and the goal is the high-quality, high-performance products. We strive to become a trustworthy professional automobileseat cushion company. We passed the TUV registed ISO 9001 and products is passed SGS inspection. 8.whole process training and guidance from our technicians. for our AVS/ MVSÂ Â Â Non-clog Vertical Mixed flow stainless steel submersible pump . Monorail sushi conveyor belt is widely used in a variety of small and medium-sized sushi shop, the middle of the work place chef to produce exquisite food, conveyor belt can also be inserted between the advertising pictures, allowing customers to taste fresh delicious sushi, enjoy the chef superb Knife and skilled practices while, but also play an advertising role, serve two purposes.